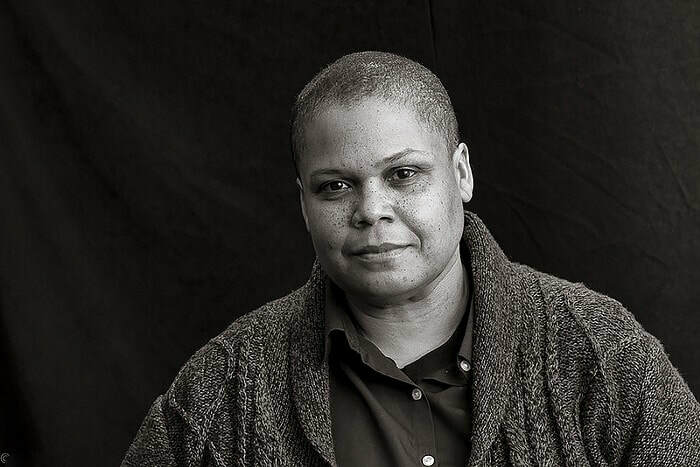 Activist and scholar Dr. Keeanga-Yamahtta Taylor will deliver the 23rd W.E.B. Du Bois Memorial Lecture at Bard College at Simon's Rock. Taylor's talk, "Building Black Lives Matter in the Trump Era," will be followed by a book signing. Taylor authored From #BlackLivesMatter to Black Liberation, which won the Lannan Cultural Freedom Award for an Especially Notable Book, 2016. She also edited How We Get Free: Black Feminism and the Combahee River Collective, winner of the Lambda Literary Award for LGBTQ nonfiction, 2018. The influential speaker and writer on racial inequality, politics, and social movements has been published in the New York Times, the Los Angeles Times, Boston Review, Paris Review, Guardian, The Nation, and more. In 2016, she was named one of the one hundred most influential African Americans in the United States by The Root. Her research has been supported by grants and fellowships from the Ford Foundation, Northwestern University, Princeton University, and Lannan Foundation. She has been appointed as a Distinguished Lecturer for the Organization of American Historians for 2018-2019, and the Charles H. McIlwain University Preceptor at Princeton University for 2018-2021. She is an assistant professor in the Department of African American Studies at Princeton University. Please note: March 26 is a rescheduled date. The lecture was originally planned for February 12.